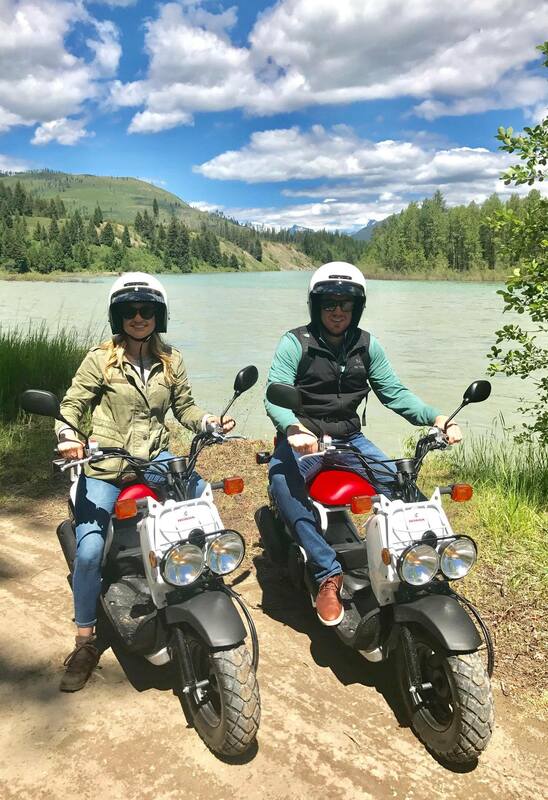 Rent mopeds to take a Glacier National Park self guided tour. Park in West Glacier at the Crown of the Continent Discovery Center near Glacier National Park and take the shuttle to in-park locations. 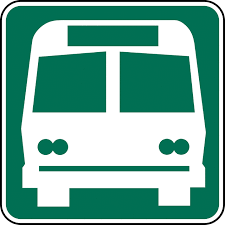 Alternative transportation options such as bike rentals are also available from area businesses. 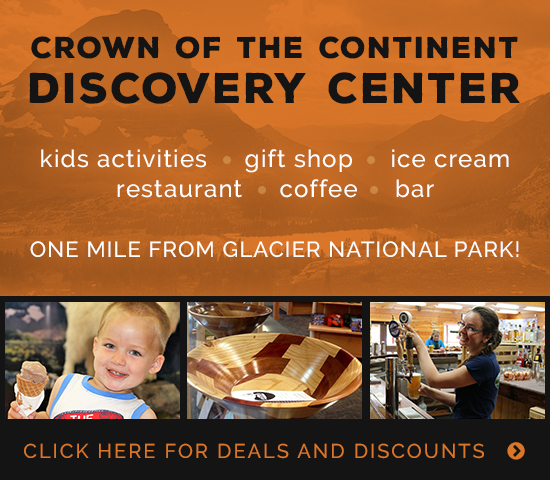 Glacier Moped Rentals are located at the Crown of the Continent Discovery Center, just 1.5 miles from the West entrance of Glacier National Park! 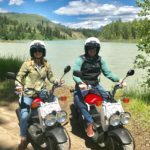 Moped rentals offers the traveler a unique and fun experience. 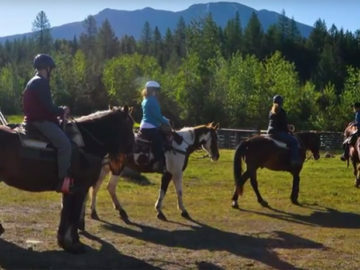 Use mopeds as alternative transportation for Glacier National Park sightseeing and self-guided tours. Guests receive a self-guided tour map, and may choose to download a satellite tour map. Furthermore, riders can feel comfortable operating the Honda Ruckus; they are a heartier moped that is easy to use in mountainous landscapes. Once you arrive within the Park, the National Park Service provides guests with a free shuttle service to and from various locations within park boundaries. To view the free in-Park free shuttle schedule, visit Glacier National Parks website from the link provided above.